The hottest days of the year are upon us and will be here for a while. One way to beat the heat on the water is to keep cold beverages in your boat. This can be a difficult task if it's extremely hot outside. One thing I like to do is condition my cooler and koozies before I get to the lake. Place your koozies in a plastic sealable bag, then throw the bag in your cooler. Once you've done that, put the cooler in the freezer and let it stay there the night before you hit the water. When it's time to go, remove the cooler from the freezer, then add beverages, food and plenty of ice. 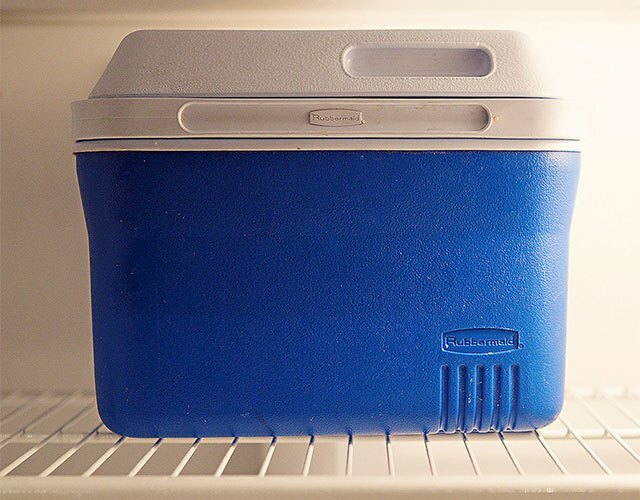 Placing coolers and koozies in the freezer will lower their temperature and allow for better ice retention. So before you get out in the heat, condition your cooler to make sure your drinks and snacks stay cold.